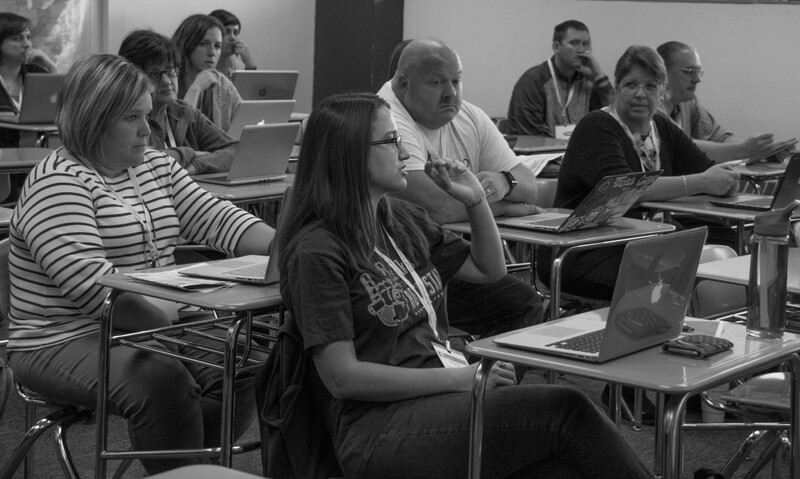 The miGoogle conference begins on November 8, 2017 with 14 full and half day workshops. 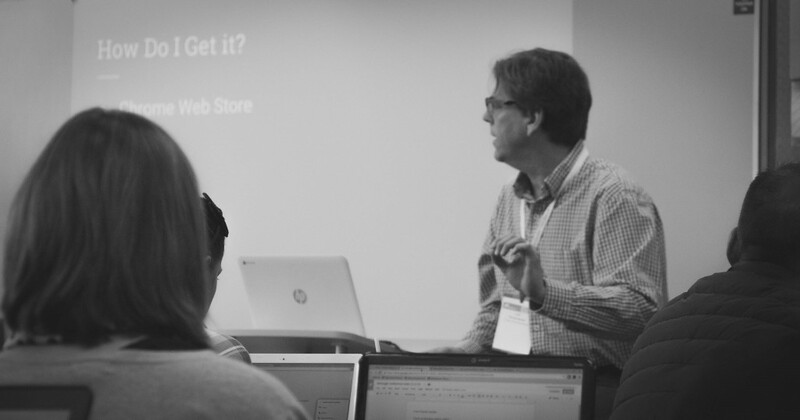 Each session is designed to help you get hands-on experience with one or more Google products. 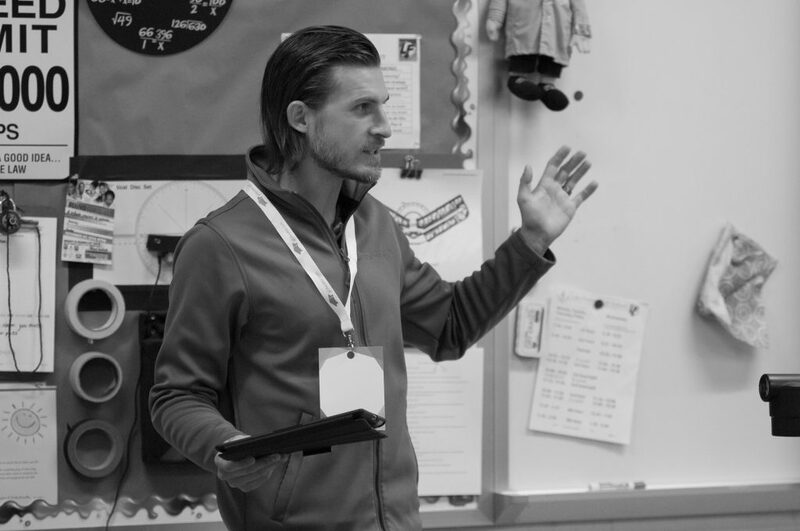 You will work with an experienced Michigan Educator who will share strategies and tools that you can implement into your classroom immediately! Click a session to view the full description and objectives.